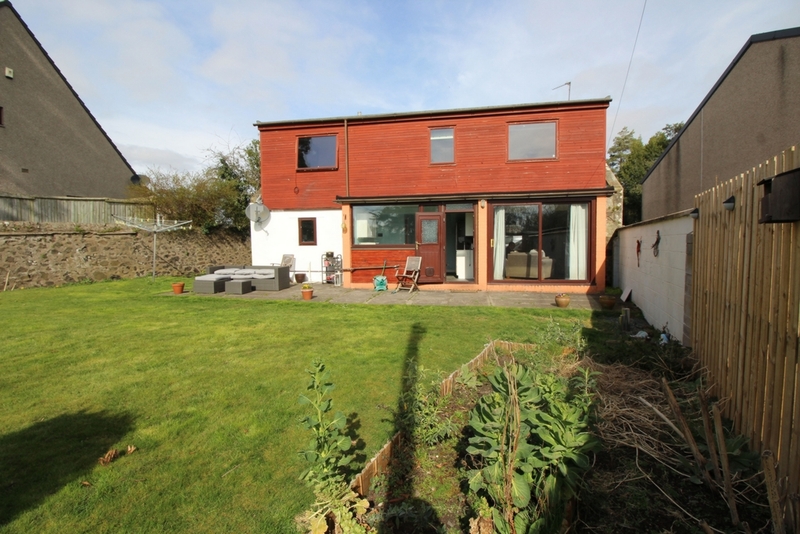 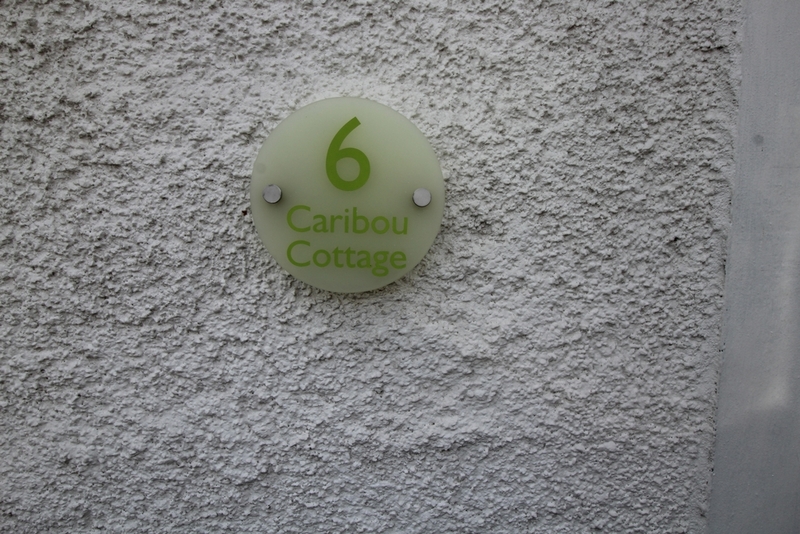 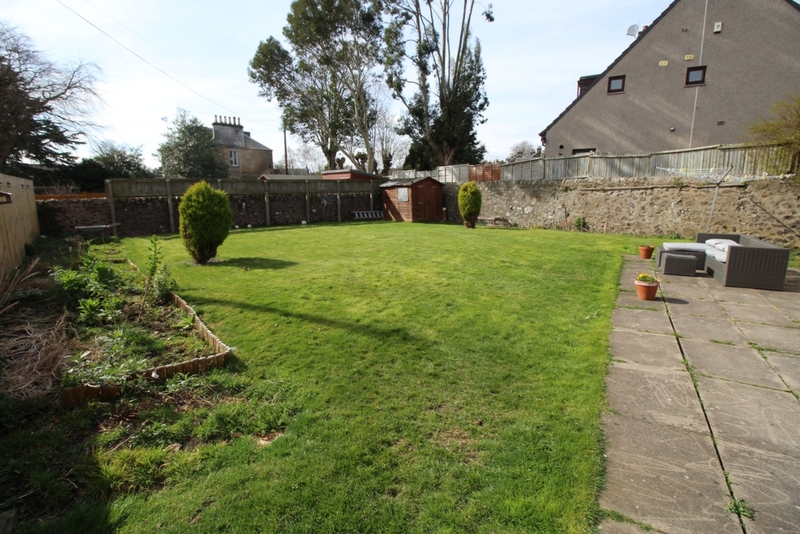 Caribou Cottage, 6 Craig Road is a detached, 2-storey, 3-bedroom cottage with large private garden, situated in the popular picturesque town of Tayport. 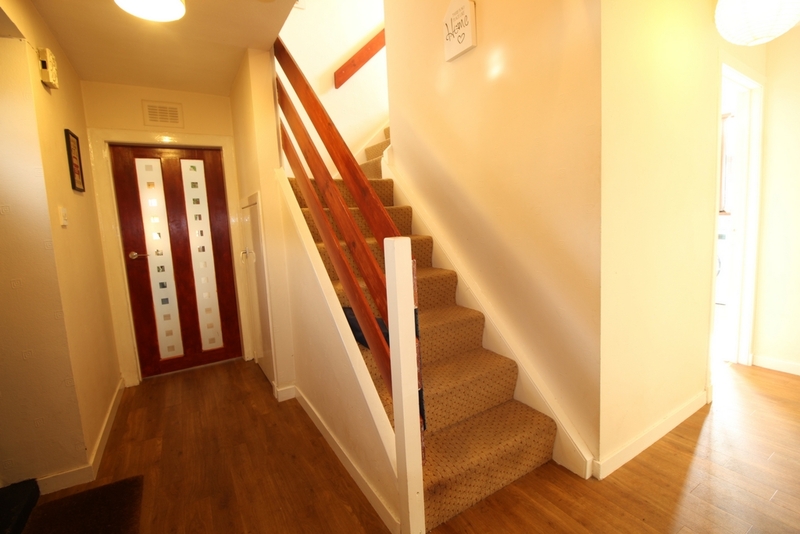 Entrance hallway with wooden flooring and under-stair storage cupboard. 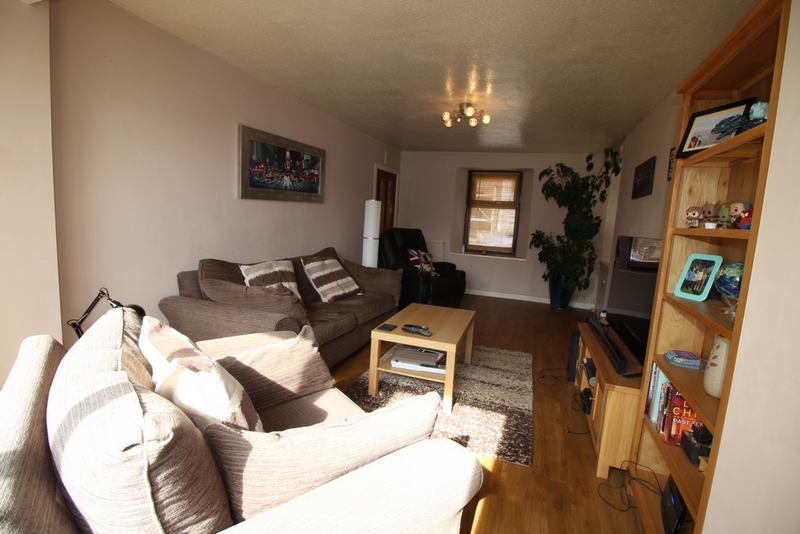 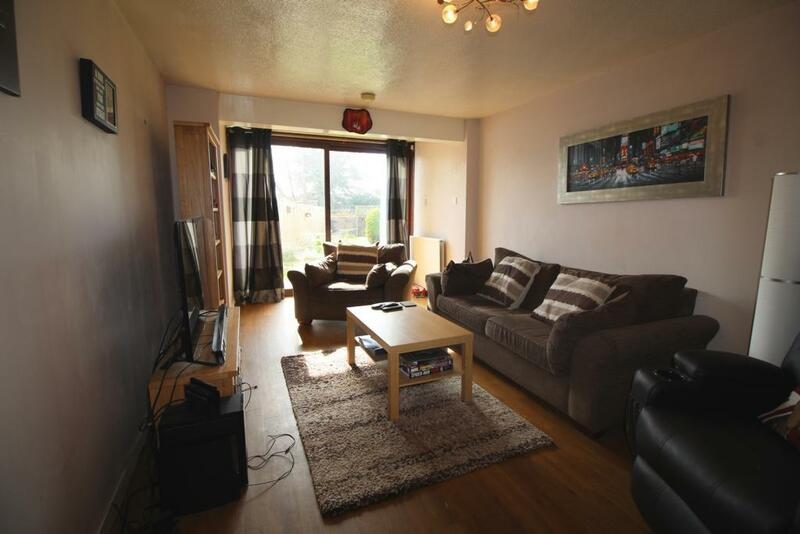 Large lounge with wooden flooring and patio doors leading to the garden. 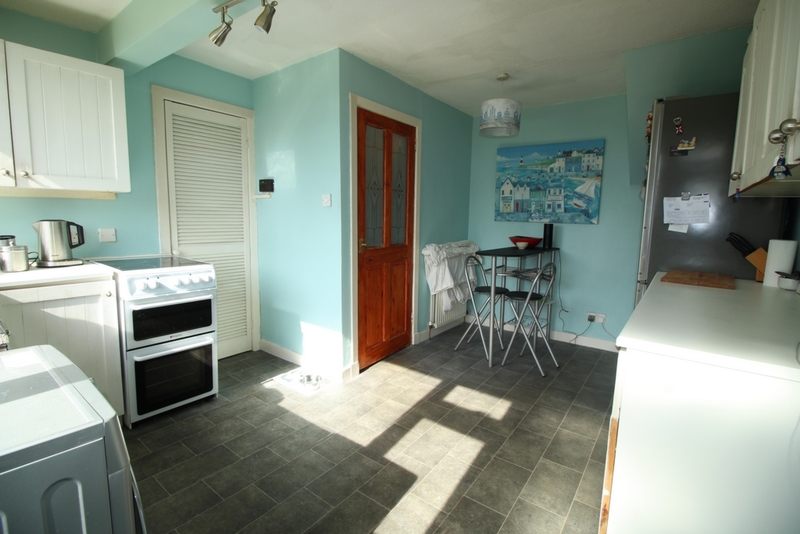 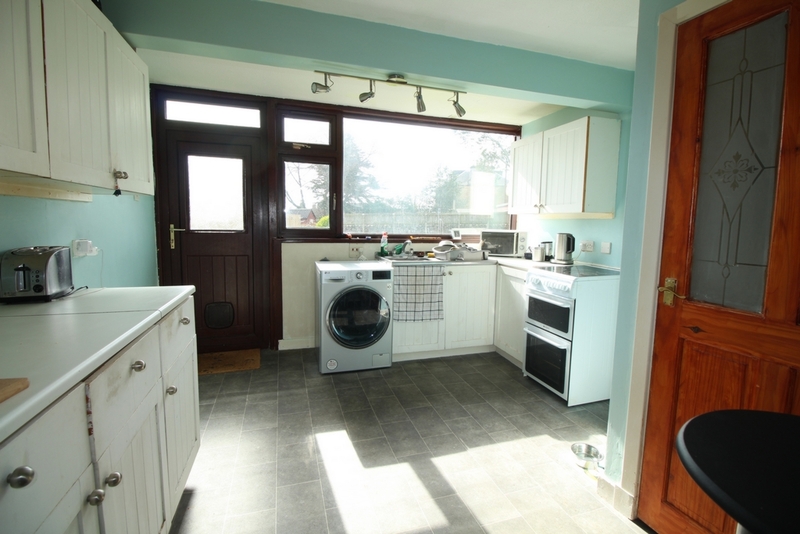 Fitted kitchen with floor and wall mounted units, large storage cupboard and access to garden. 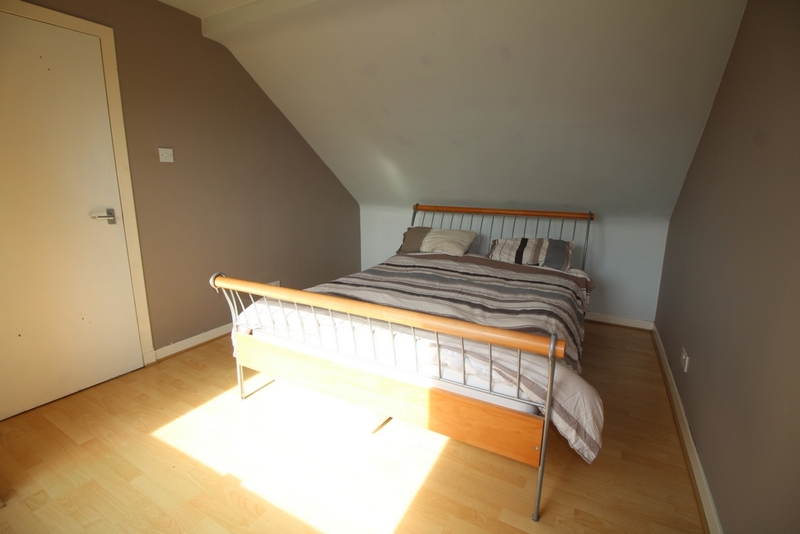 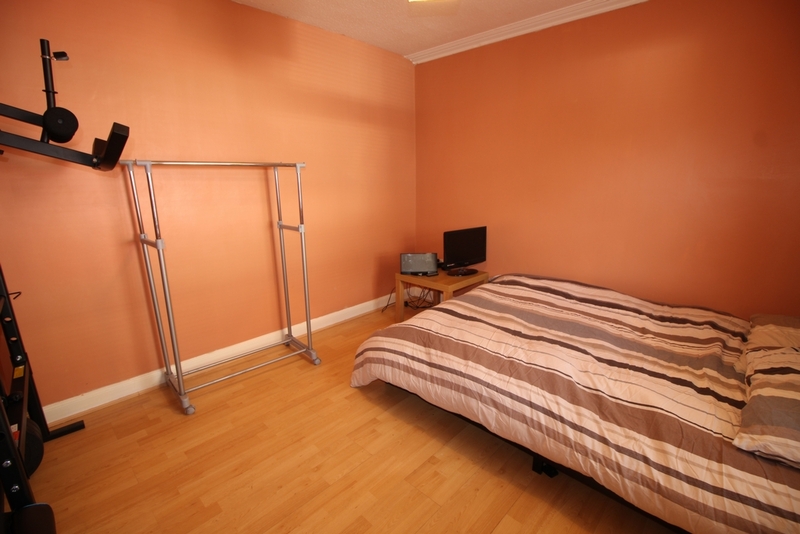 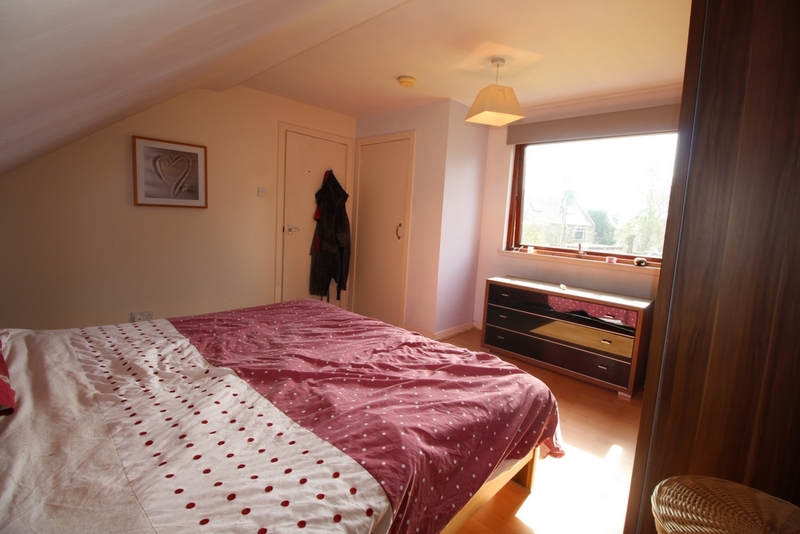 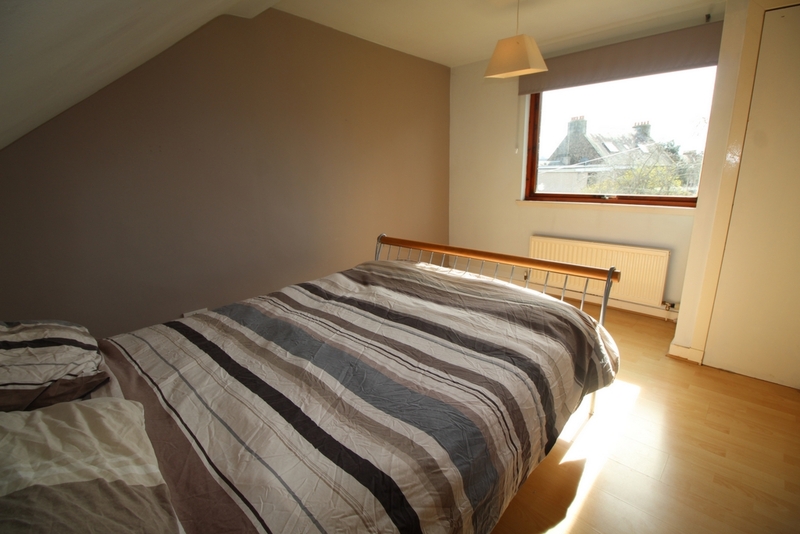 Bedroom 1 is a large double room with wooden flooring. 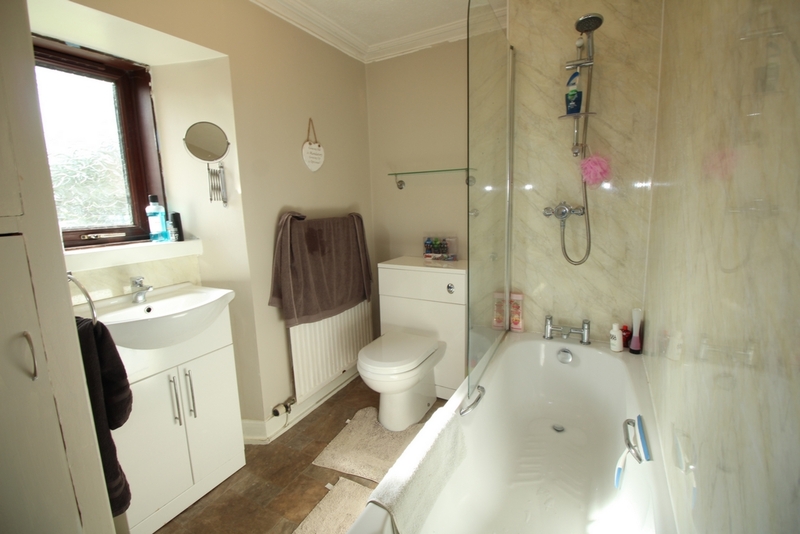 Bathroom with shower over bath, screen, storage cupboards, WC and WHB in storage vanity unit. 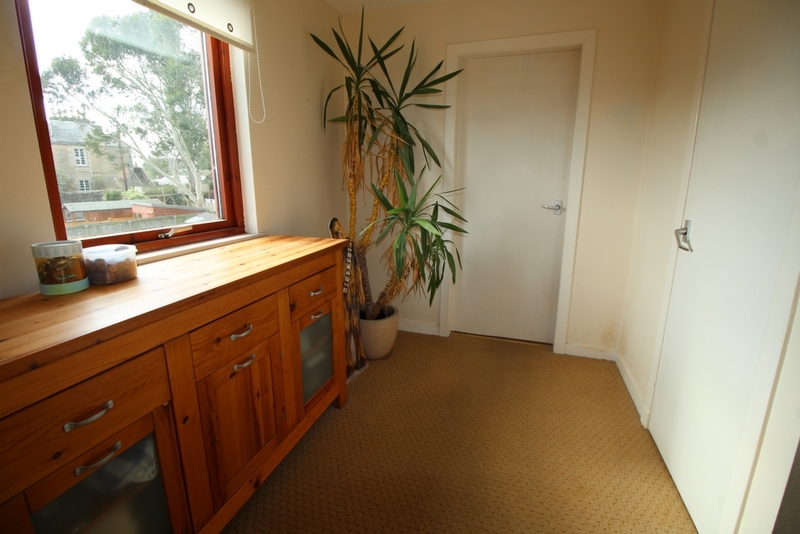 Landing with large walk-in storage cupboard. 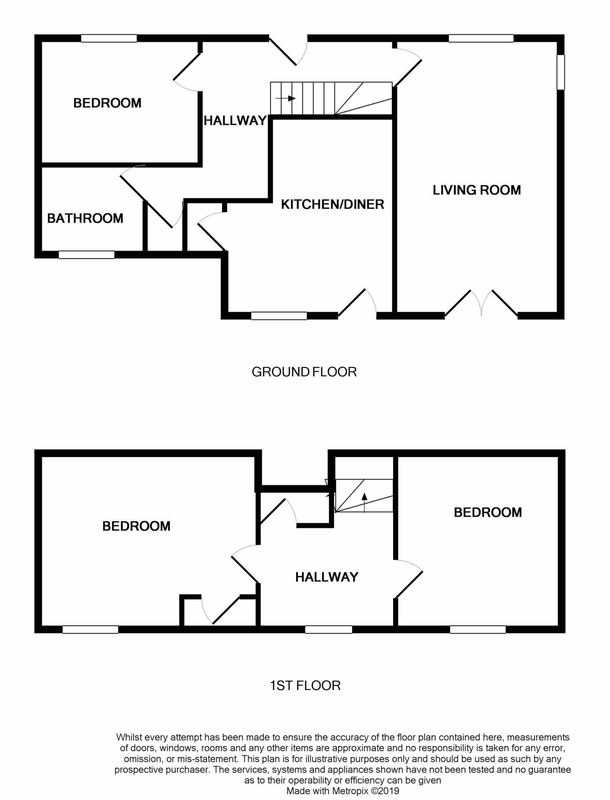 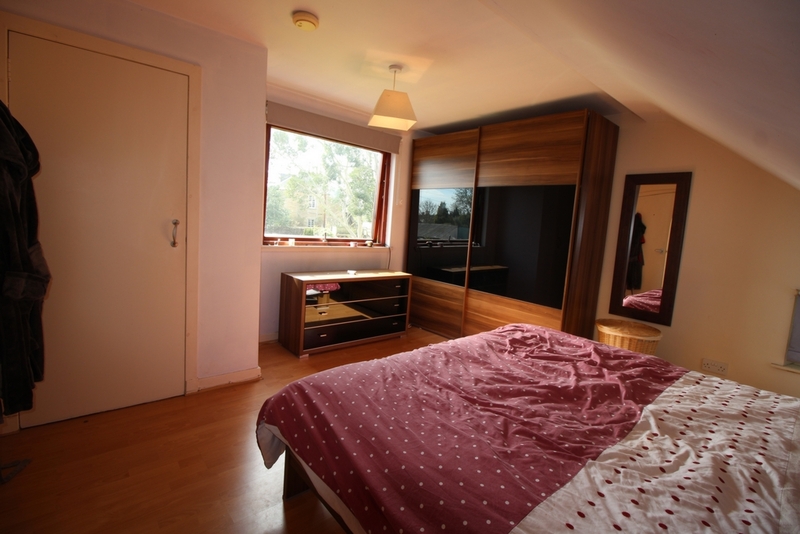 Bedroom 2 with large wardrobe and bedroom 3 with built-in wardrobe, both rooms have wooden flooring. 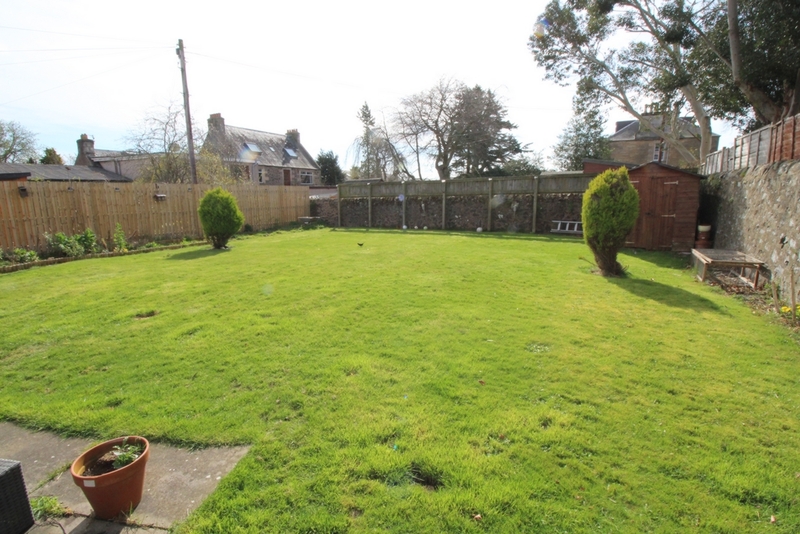 Fully enclosed, large private rear garden with lawn and patio areas and mature shrubs. 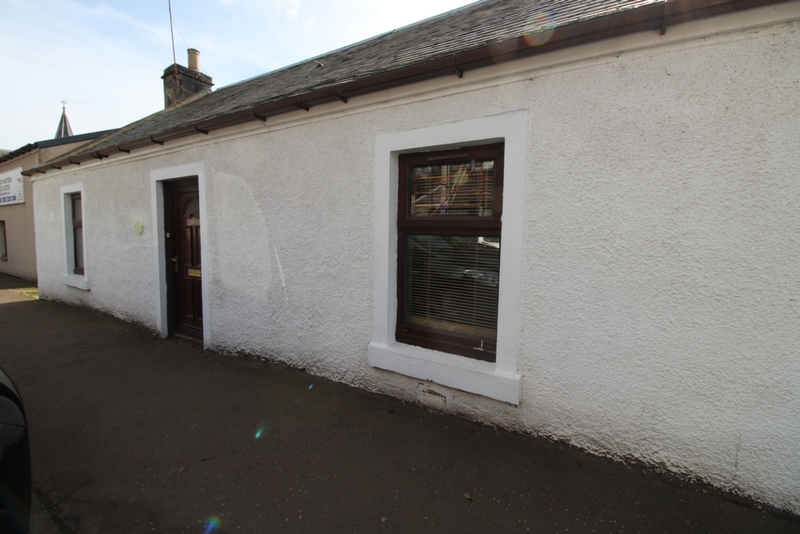 Tayport is a popular and expanding town on the southern shores of the Tay. 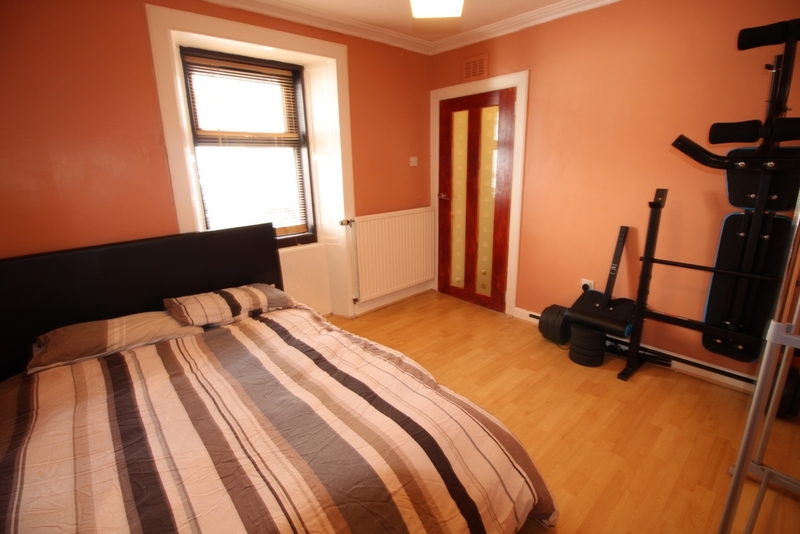 Dundee is a five-minute drive away and the nearby bus service provides an excellent transport link to Newport, St Andrews and Dundee. 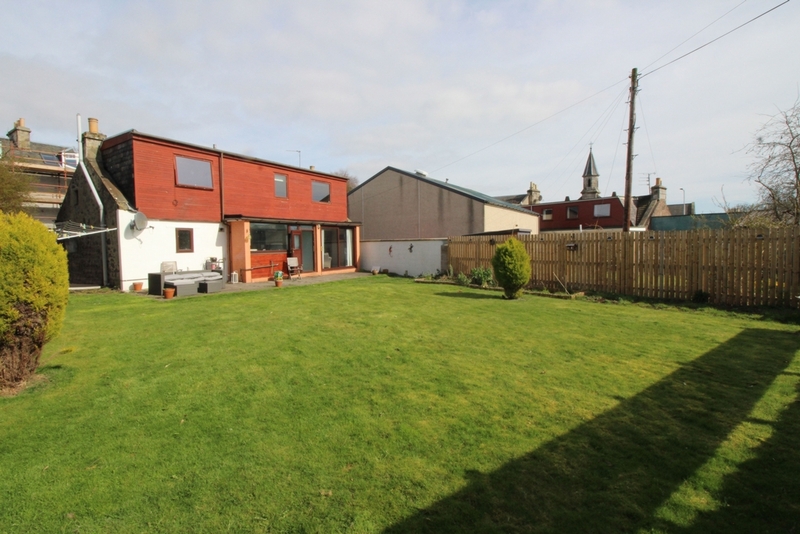 Tayport benefits from its own primary school as well as a new marina and local shops.